Premises liability is a specific area of law that deals with the legal obligations of property owners to ensure their premises are safe from hazards or warn visitors of the potential danger when a hazard is present. If you’ve been hurt on someone else’s property in Alabama or Mississippi and feel it was due to unsafe conditions you should have been warned about, contact the experienced personal injury attorneys at Pepper & Odom to learn whether you can seek compensation. If you enter an area where you should have been aware of a hazard, you may not be able to collect some or all of the damages you claim for a slip-and-fall injury. Posted warning signs or obvious hazards like standing water can shift responsibility for your injury onto you. Evidence can be lost or altered when the property is changed or repaired following your accident, so contact a lawyer quickly. If you’ve suffered a slip-and-fall injury due to a property owner’s negligence, count on the experienced personal injury attorneys at Pepper & Odom to get the compensation you deserve. We offer free initial consultations, and if there’s no recovery, there’s no fee! Speak with one of our premises liability lawyers in Mississippi at 601-202-1111 or in Alabama at 205-250-1107 today! In need of a Personal Injury Lawyer in Mississippi or Alabama? 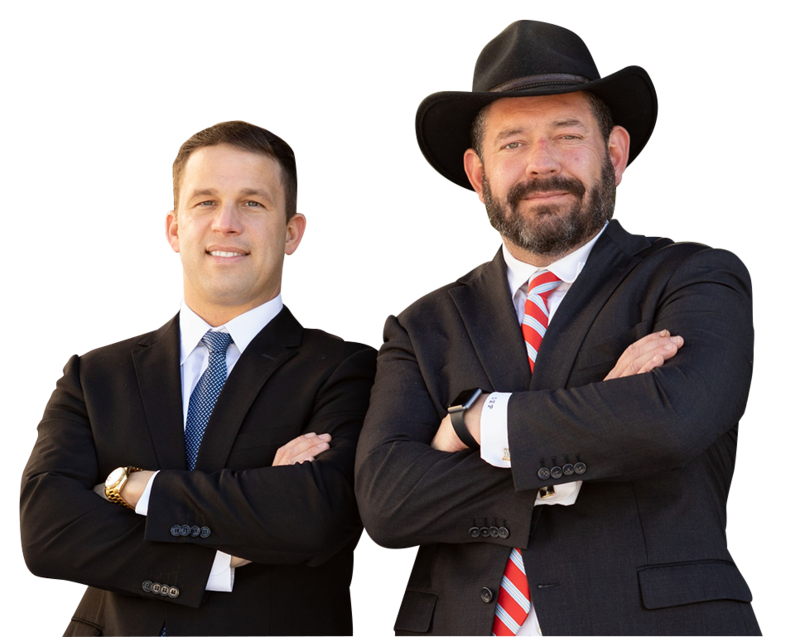 Pepper & Odom passionately advocate for the rights of personal injury clients and take great pride in obtaining Maximum Financial Compensation for our clients. No Recovery, No Fee. We will FIGHT for you.